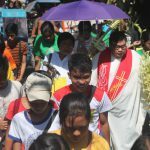 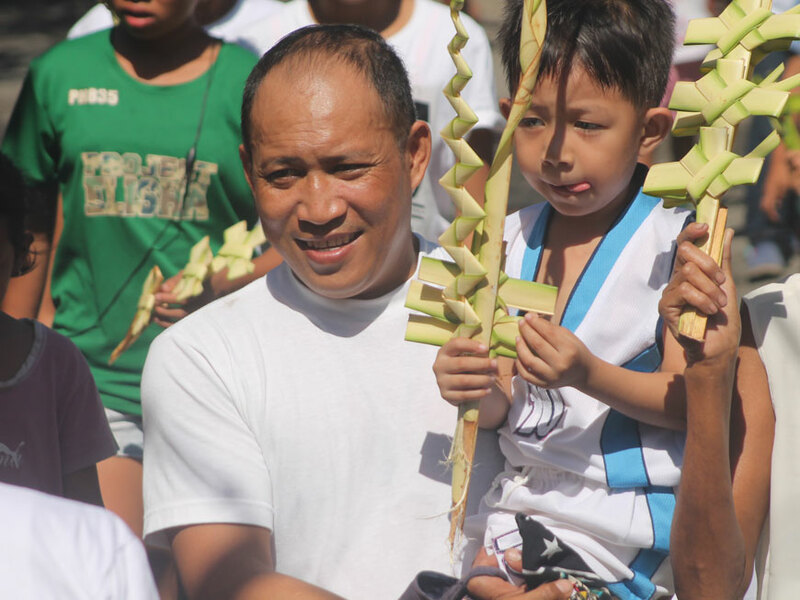 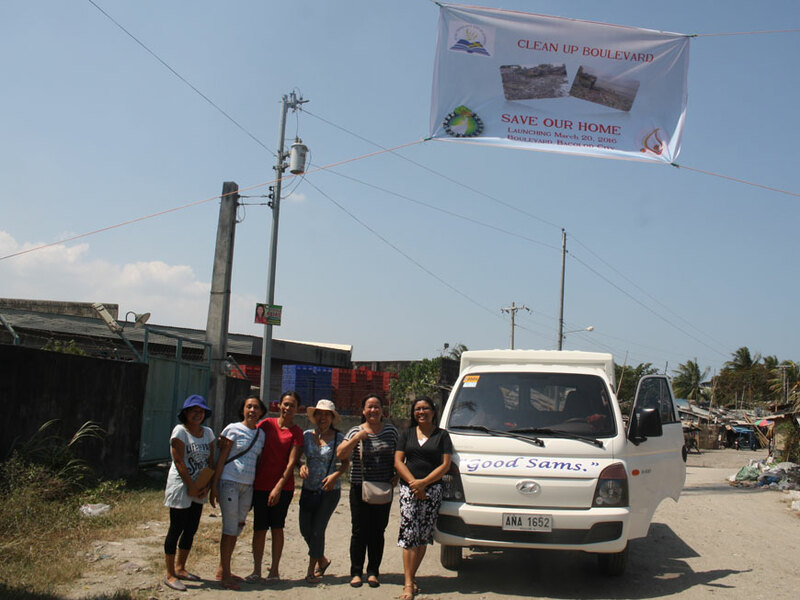 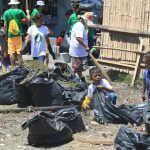 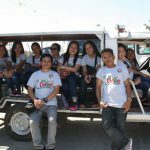 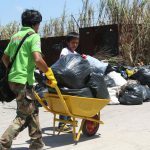 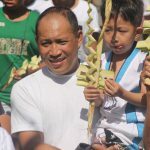 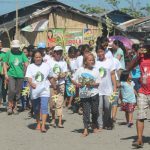 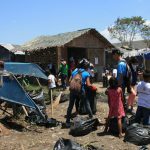 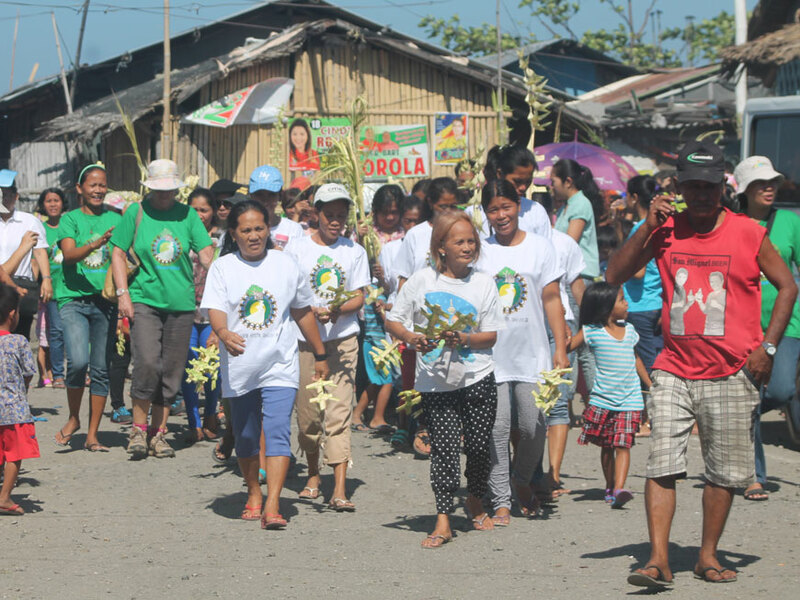 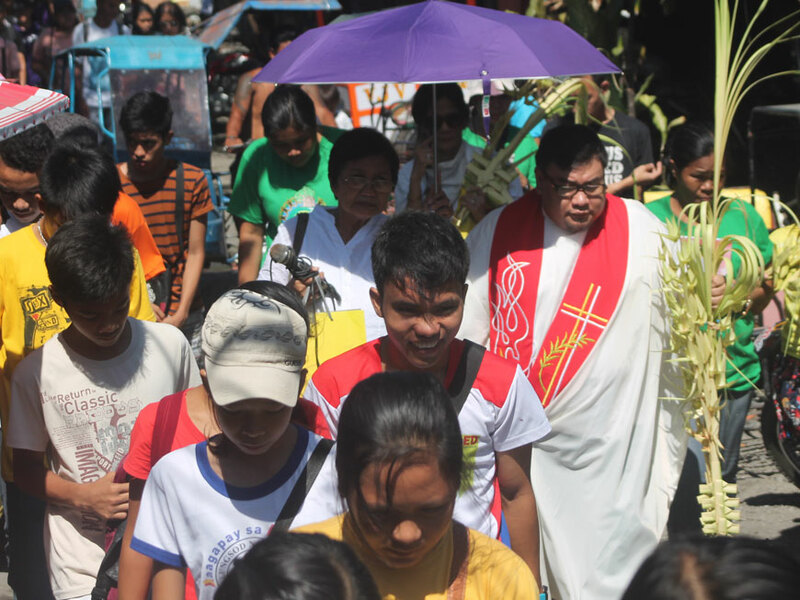 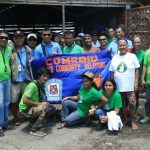 “Clean-up Boulevard”, a community-based environmental project initiated by the Good Samaritan Sisters in the Philippines, was officially launched last month with a community clean-up day at Boulevard involving some 400 volunteers, 50 of whom were children from the area. 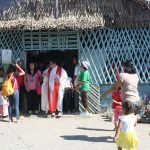 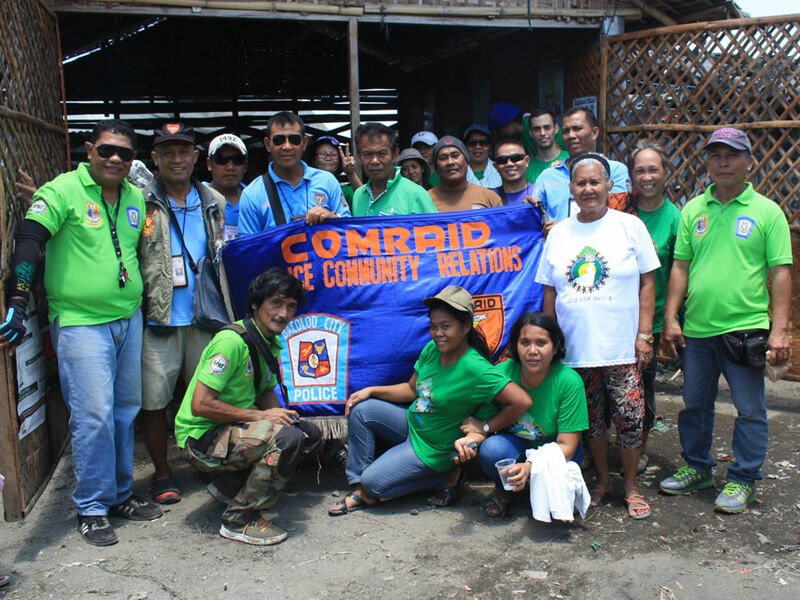 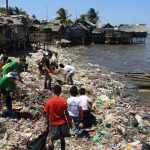 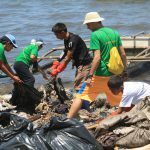 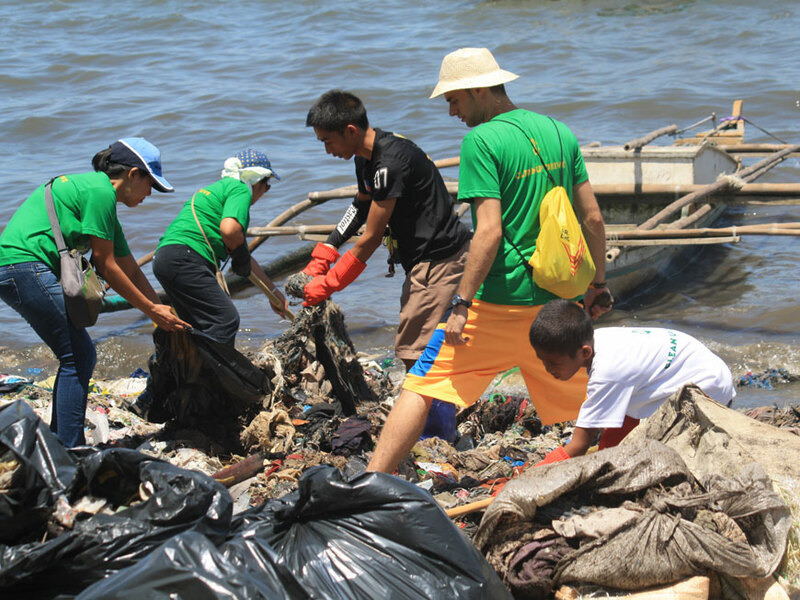 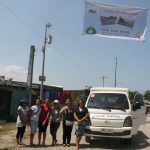 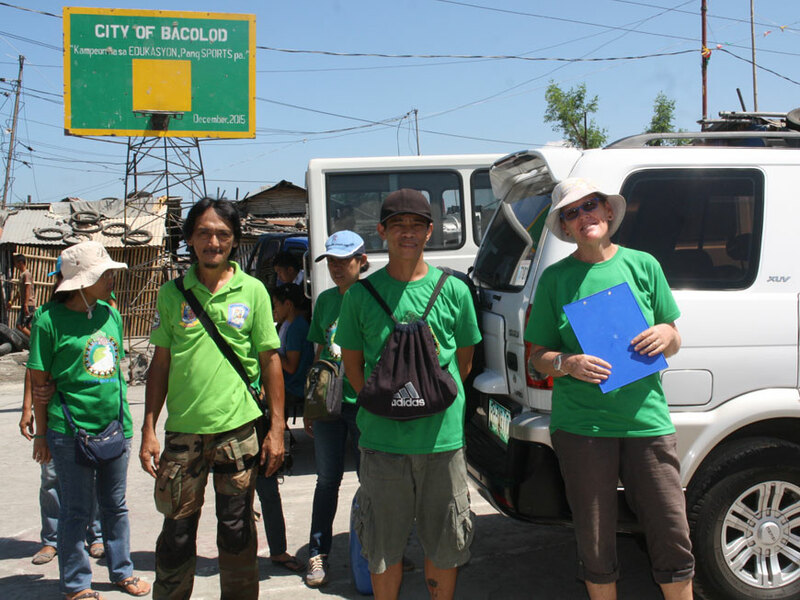 The project has been initiated to address the increasing levels of garbage and pollution at Boulevard, a poor coastal community on the outskirts of Bacolod City. 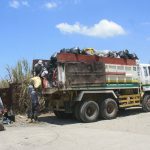 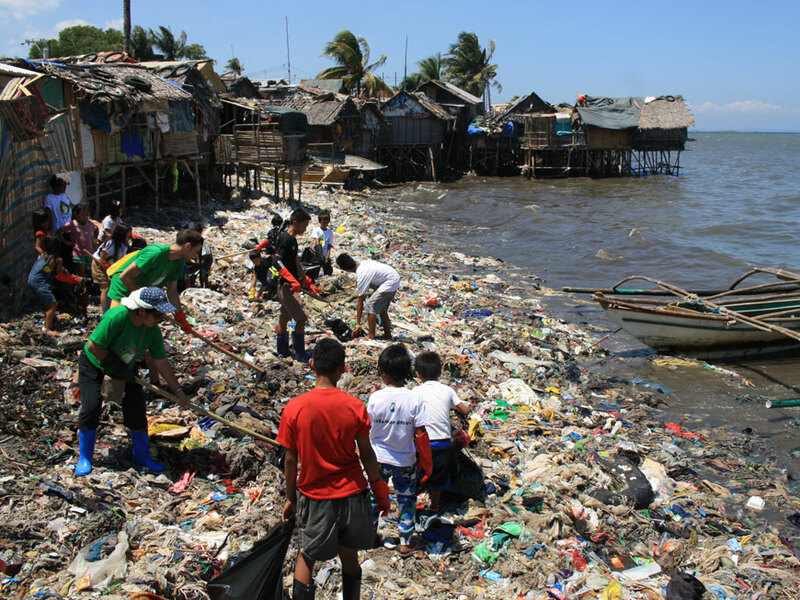 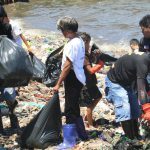 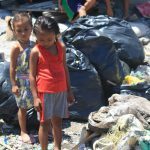 According to Sister Grace Marcelo, Coordinator of the Good Samaritan Outreach Centre in Bacolod, because Boulevard has never had a regular garbage collection, the coastline has become a dumping site for rubbish. 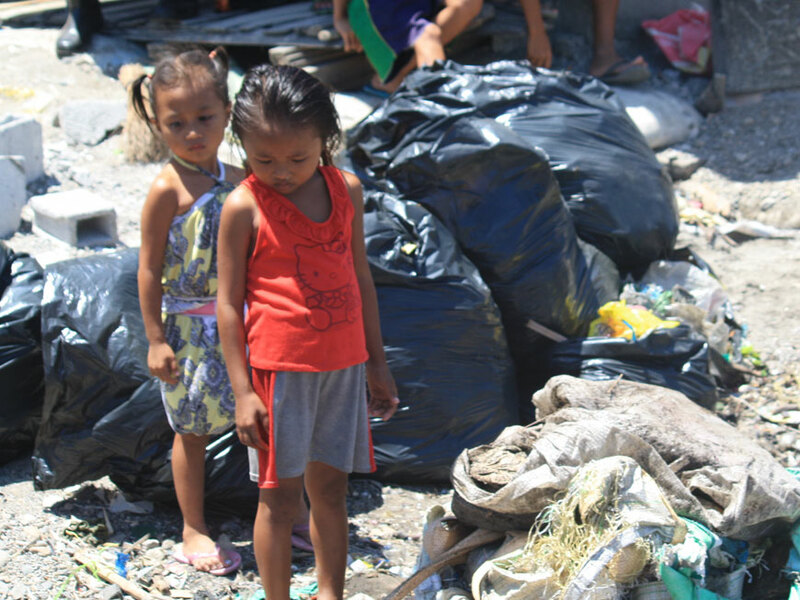 “That’s been happening for years and years,” she said. 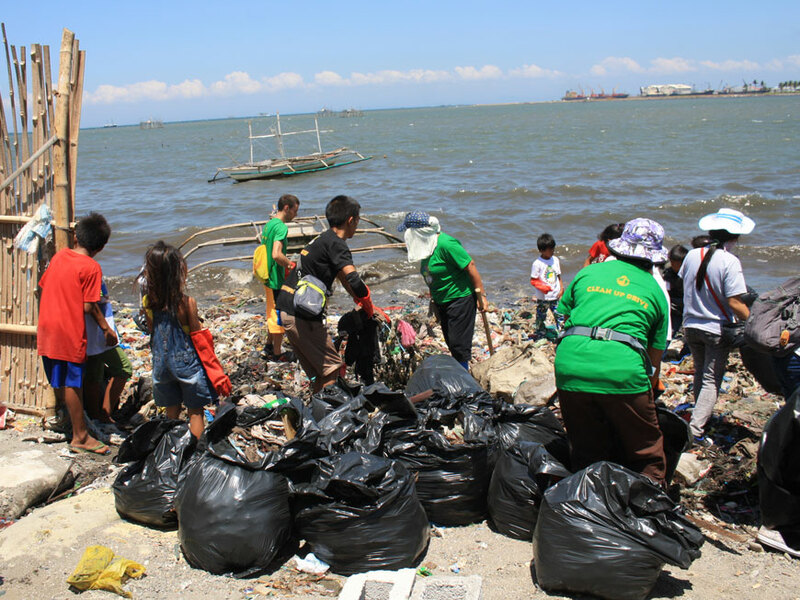 But not for much longer; the “Clean-up Boulevard” project aims to put an end to that practice. 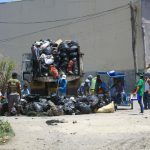 Grace said the project has a two-pronged approach: mobilising the community to participate in monthly clean-up days; and implementing awareness-raising and education activities in the community about proper disposal of garbage and care for the environment. 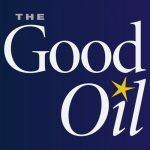 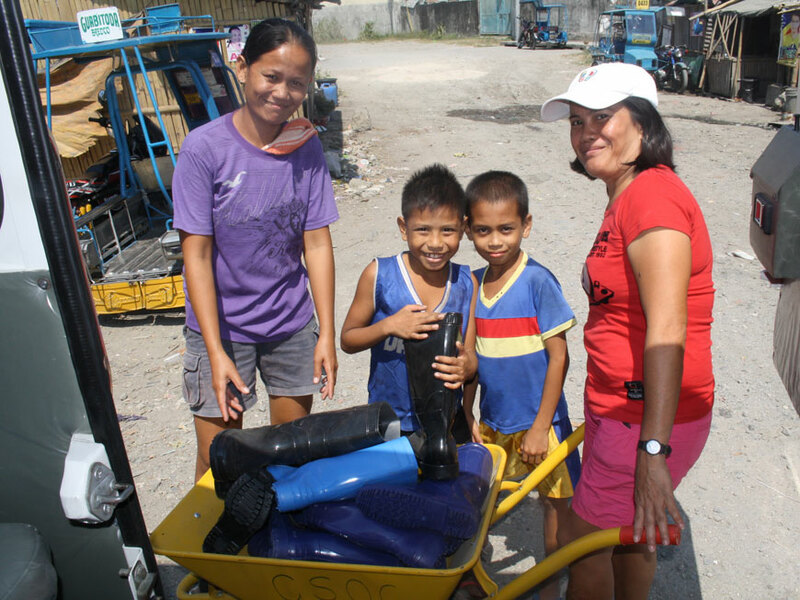 “I am very happy and overwhelmed with the outcome of the launch,” said Grace. 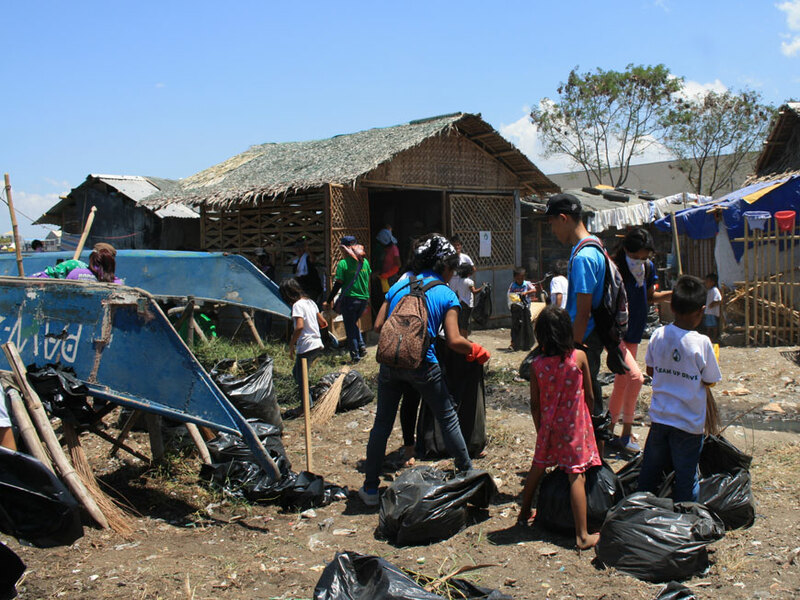 Then the labour intensive work of removing rubbish from the area began. 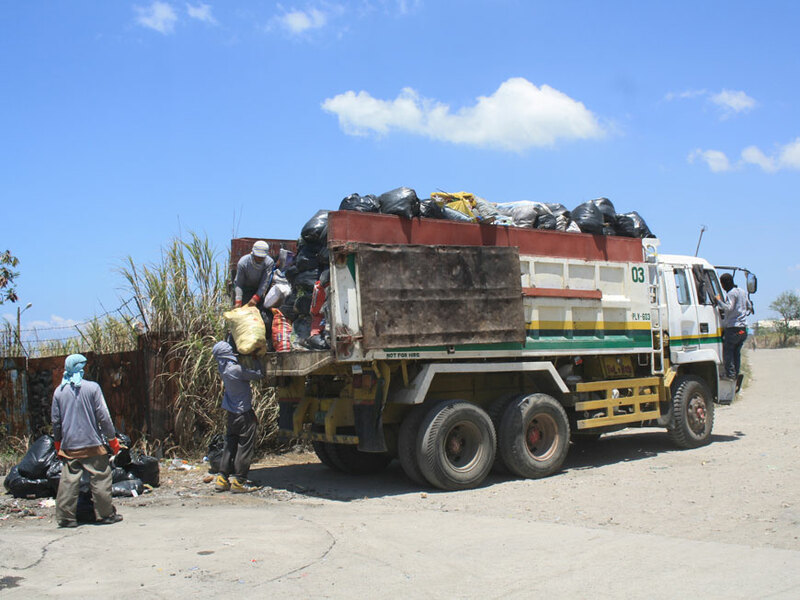 By day’s end, 400 large garbage bags of rubbish were collected and transported by truck to a dump site. 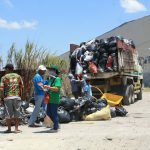 “One of the positive results of the launch is that we are now having a rubbish collection in the area five days a week,” said Grace. 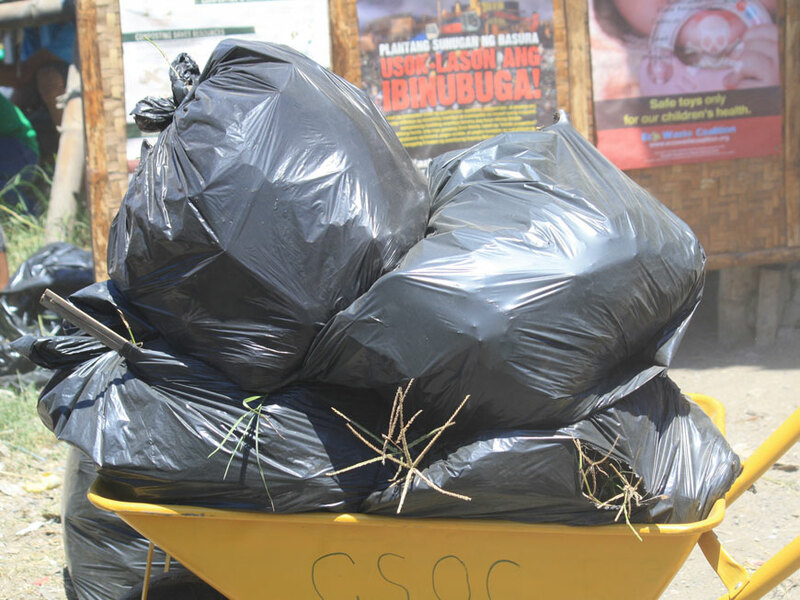 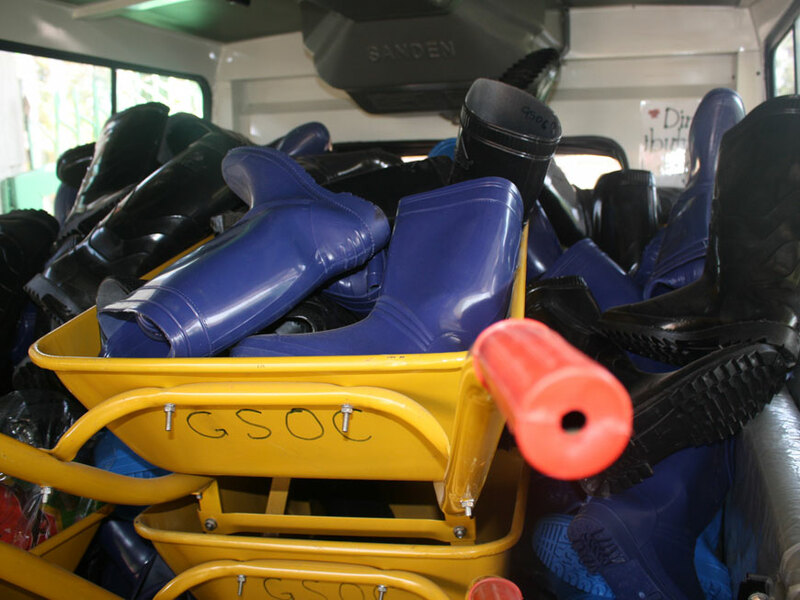 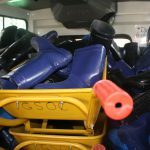 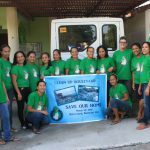 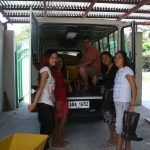 This regular collection service happened as a result of Grace’s advocacy work with a privately-owned company that has a contract with the government to collect rubbish in the city. 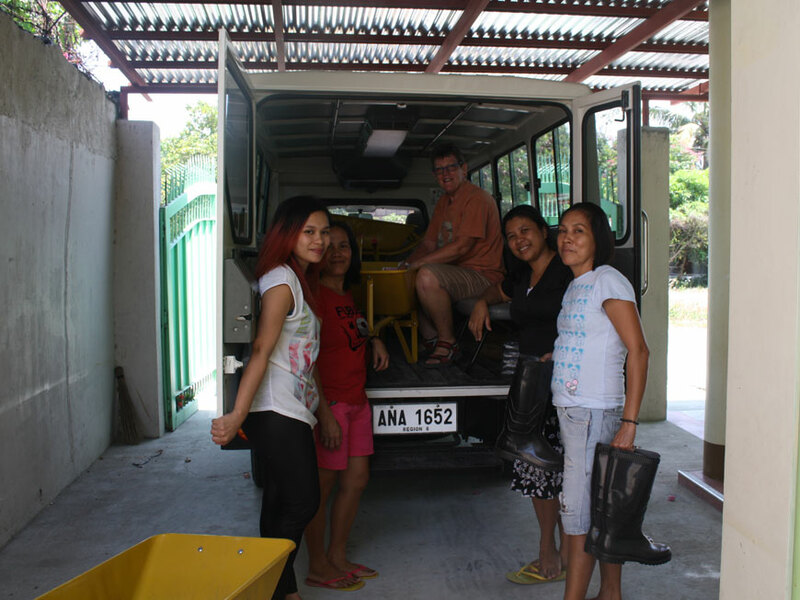 “I met them during one of my visits to the Department of Public Service, requesting a dump truck for the launch,” she explained. 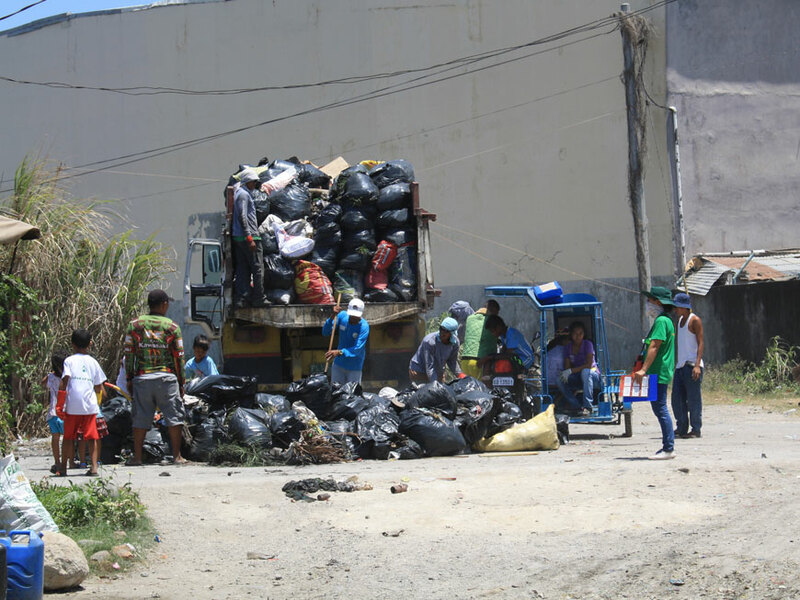 Grace said most of the Boulevard residents are “very happy and grateful” for the clean-up. 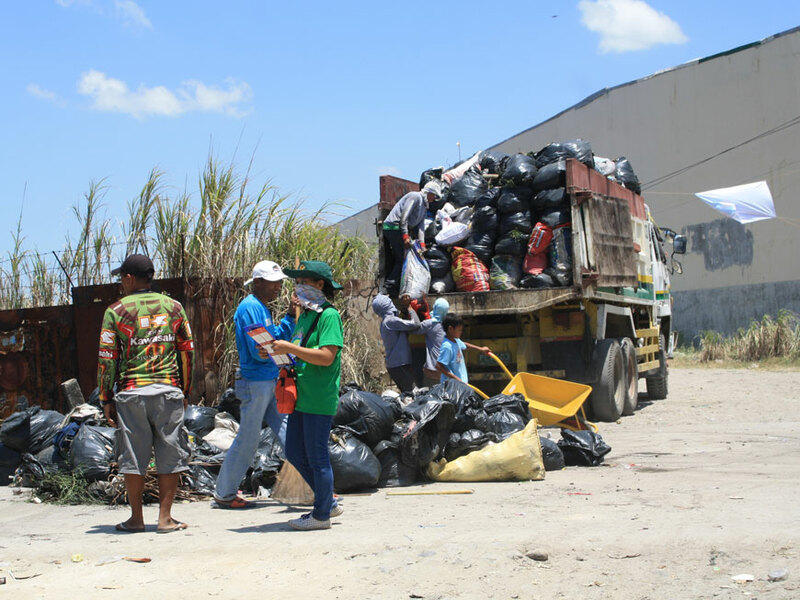 Grace acknowledges that the work of changing people’s rubbish disposal habits is an ongoing process. 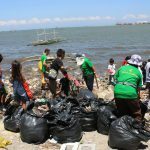 “We are now advocating for a rubbish container to be placed at the entrance of Boulevard. 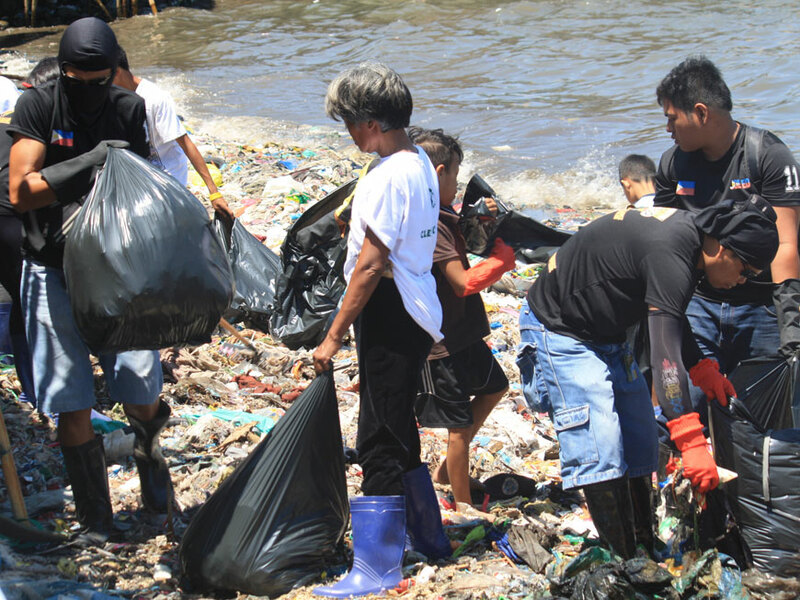 At the moment people are putting their rubbish on the side of the entrance,” she said. 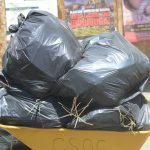 A significant challenge that Grace and the team at the Good Samaritan Outreach Centre continue to face is getting local government authorities to support and work with them. 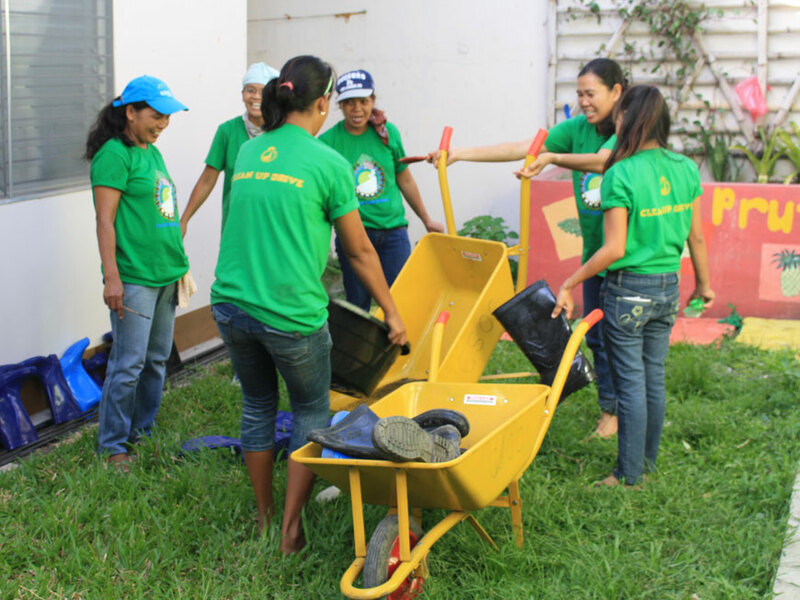 “We really have to do extra work meeting and dialoguing with them,” she said. 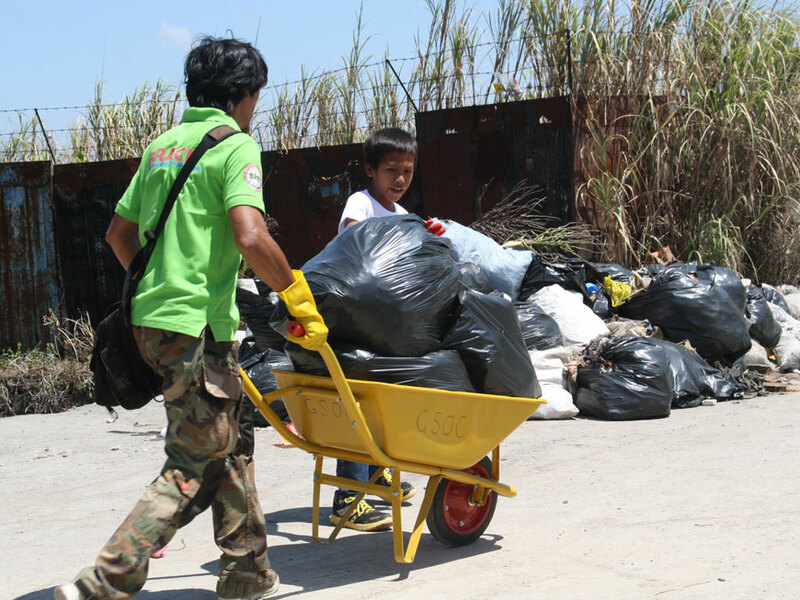 In the meantime, the team is moving ahead with preparations for next month’s clean-up day at Boulevard, which will include an extra dimension. 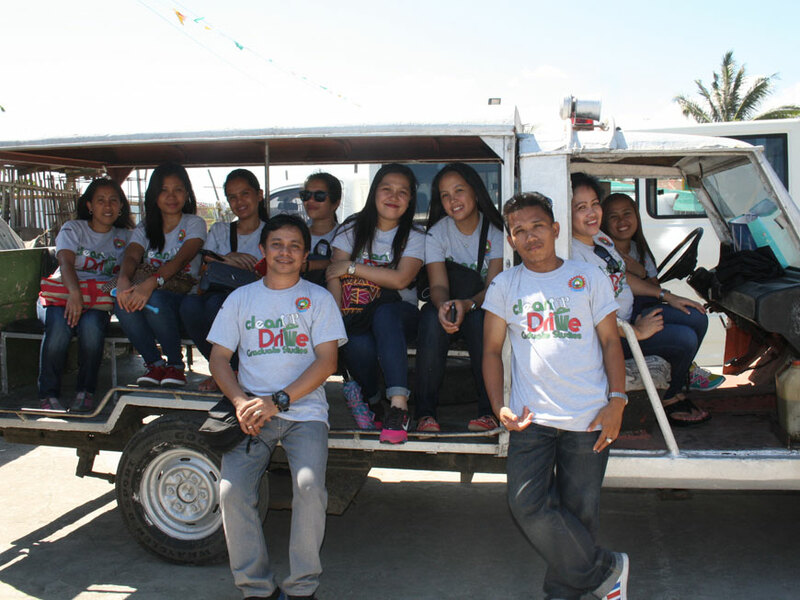 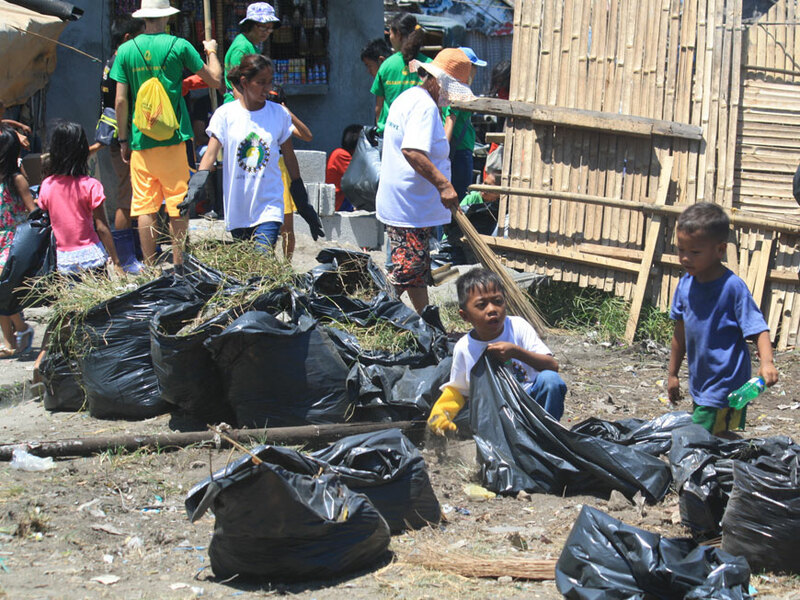 “This April 30, together with the clean-up, we will be distributing potted plants to children. 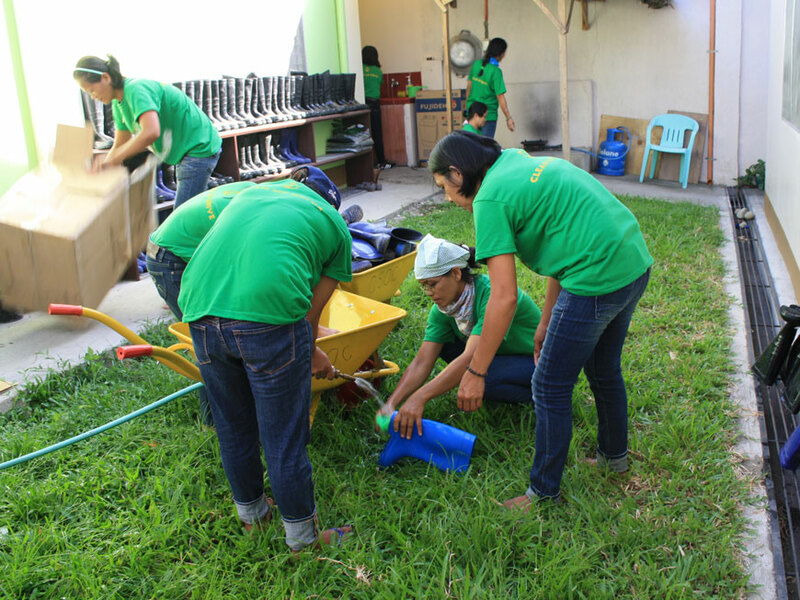 This is to launch our ‘Adopt-A-Plant’ project, wherein each child will receive a plant to look after,” she explained. 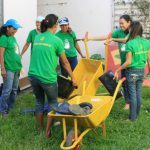 To begin with, about 60 children at Boulevard, aged 9 to 11, will receive a potted plant which will be placed in the community’s gathering area. 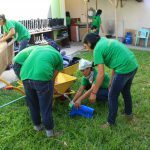 “We do this to beautify the surroundings of the gathering area and to teach about the value of plants and how to care for them,” said Grace. 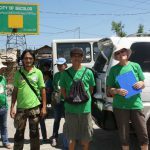 In the coming months, the team hope to introduce the concept of urban gardening to the people of Boulevard “to help them realise that it is possible to plant in a small space”. 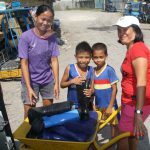 Grace is grateful to all who have supported the project – in the Philippines, Australia and elsewhere. 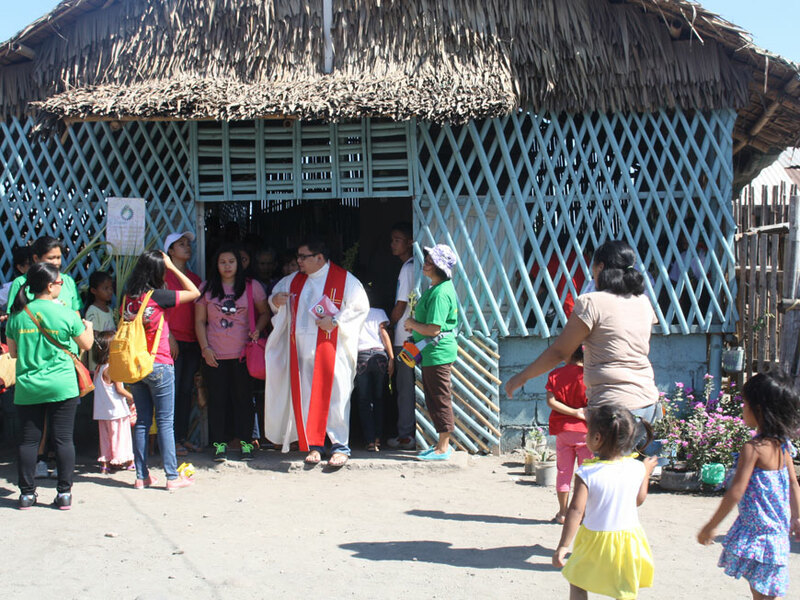 “Please continue to support us and pray for us, that we may continue the good work that God started in us,” she said. 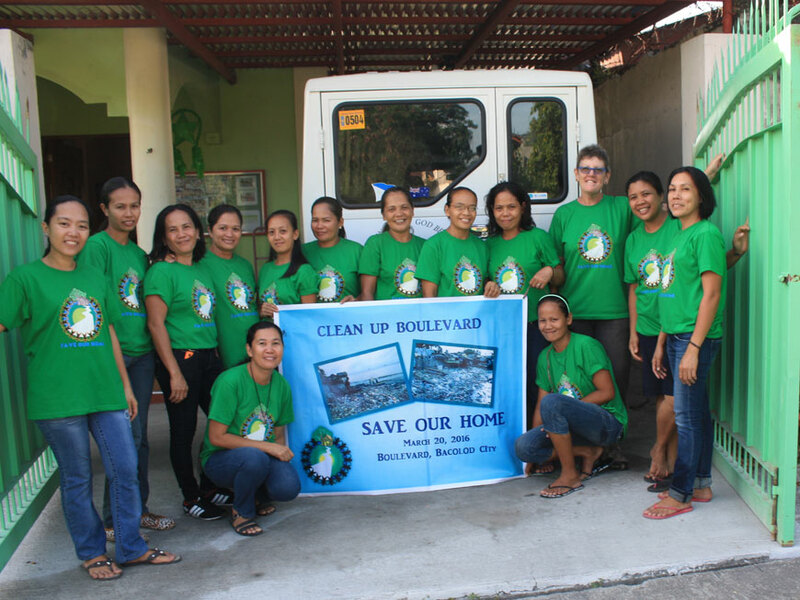 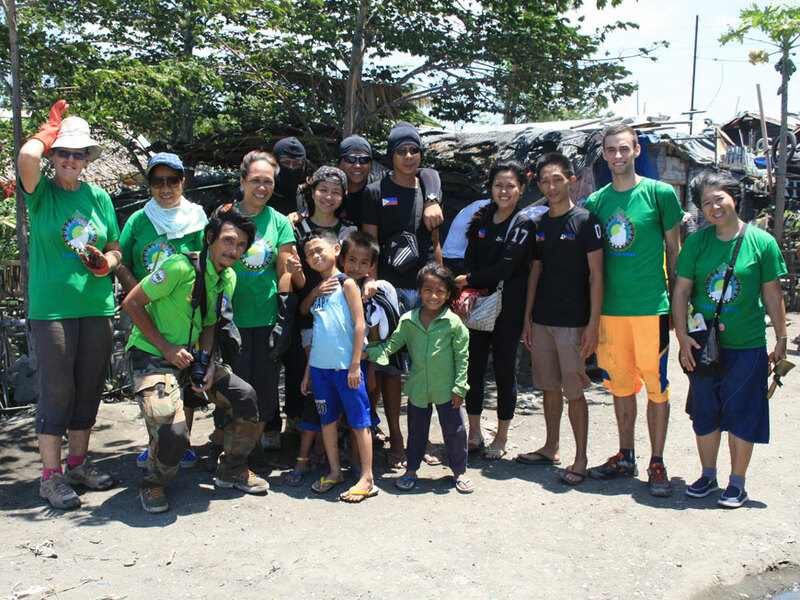 If you’d like to support the “Clean-up Boulevard” Project and the work of the Good Samaritan Outreach Centre in the Philippines, please contact the Good Sams Foundation by Phone: (02) 8752 5300, Email: info@goodsamsfoundation.org.au or online.